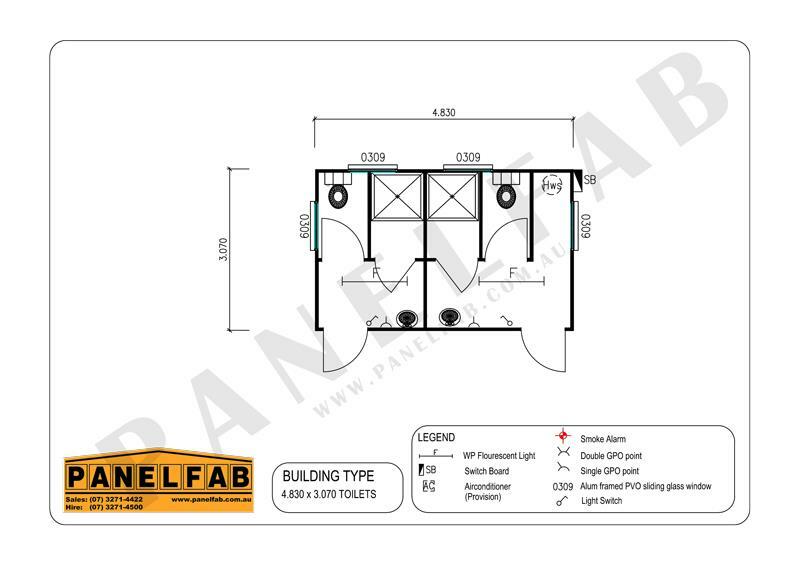 PANELFAB offers an extensive range of temporary and semi-permanent portable ablution blocks; there are 15 different standard pre designed units to choose from, each made with heavy duty steel, economical designs and quality fittings and furnishings. 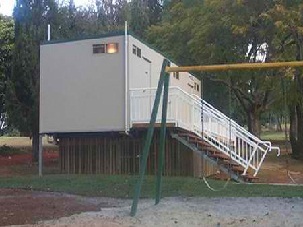 Each ablution block can be easily and readily transported to any site, and also relocated as your needs change. 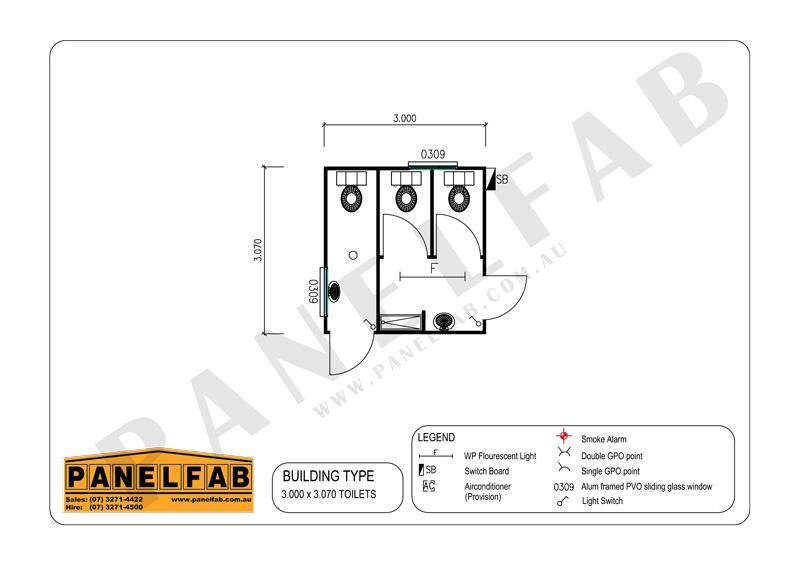 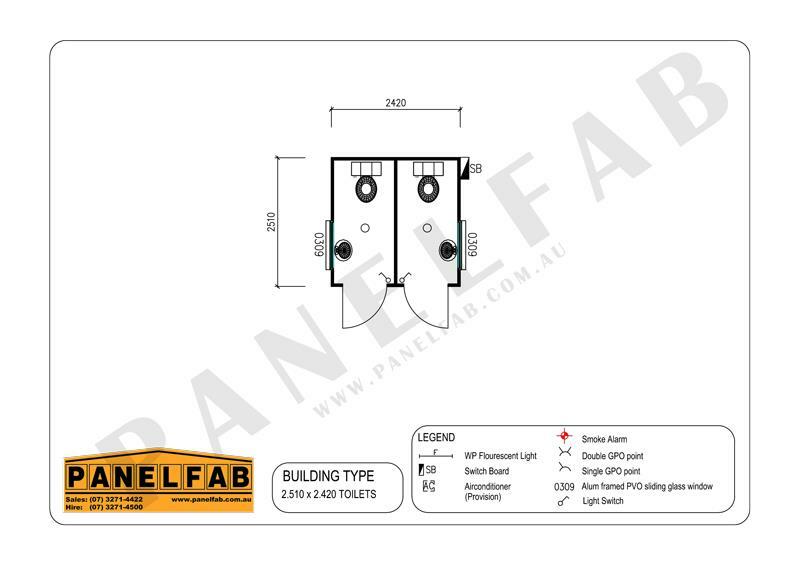 Delivery and installation are handed by the PANELFAB expert team who have over 50 years’ experience in the industry. 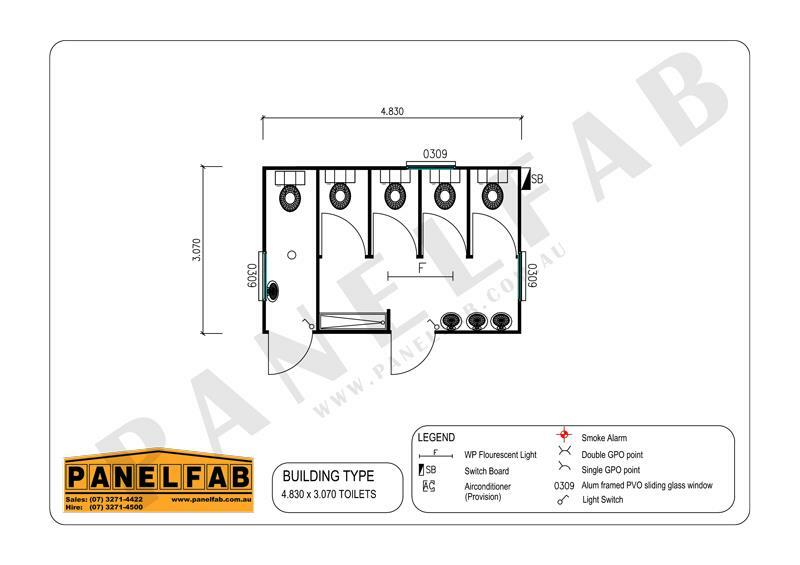 View the ablution block building plans or contact us for more information on (07) 3271 4422 (Sales) or (07) 3271 4500 (Hire). 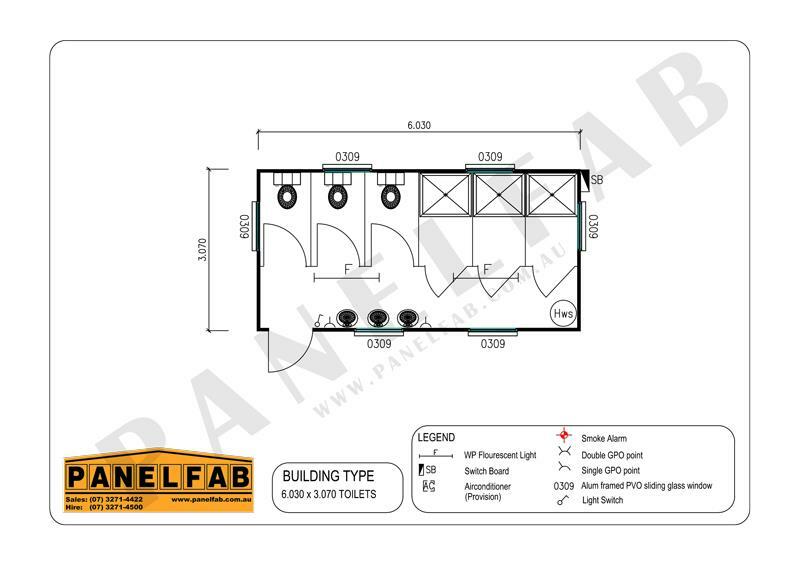 Alternatively you can email us or request a quote for Sales or Hire.